Degrees Ahead offer a range of commercial heating, cooling and refrigeration solutions. Using 40 years experience and the latest design software and technology, we asses your requirements and then design a suitable system with efficiency, reliability, ease of use, cost and functionality in mind. Whether you are looking for air conditioning, fresh air ventilation or extract air systems for a single office space, schools, banks, hotels, church buildings or a complicated multi-story building, Degrees Ahead has a commercial solution to fit your needs. We have a strong team of qualified experts to advise on design features and liaise directly with consultant engineers, builders, and architects to ensure quality & design. Getting it right in the design phase is critical. Using substandard products or inexperienced installers could be a very costly mistake for your business. No job is too small for our dedicated team to advise on. Degrees Ahead are I.Q.P Registered – Comprehensive Independent Report – Giving You Peace of Mind. 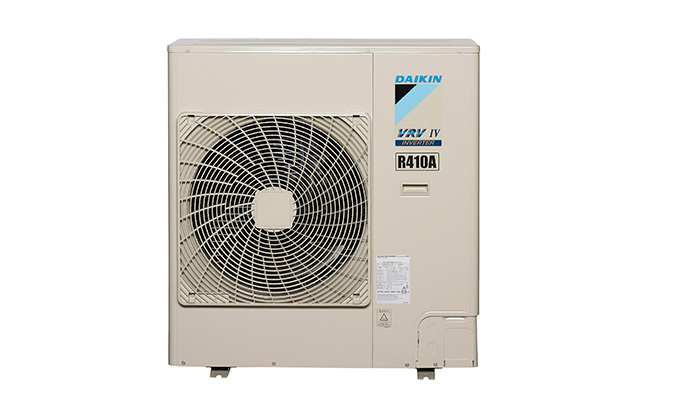 Daikin has a broad range of water-cooled chillers with a variety of compressor types to suit your specific business refrigeration needs. Scroll, Screw and Oil-free Magnetic Bearing Centrifugal compressors are available at Degrees Ahead with capacities ranging from a tiny 13kW chiller to a much larger 9,450kW. 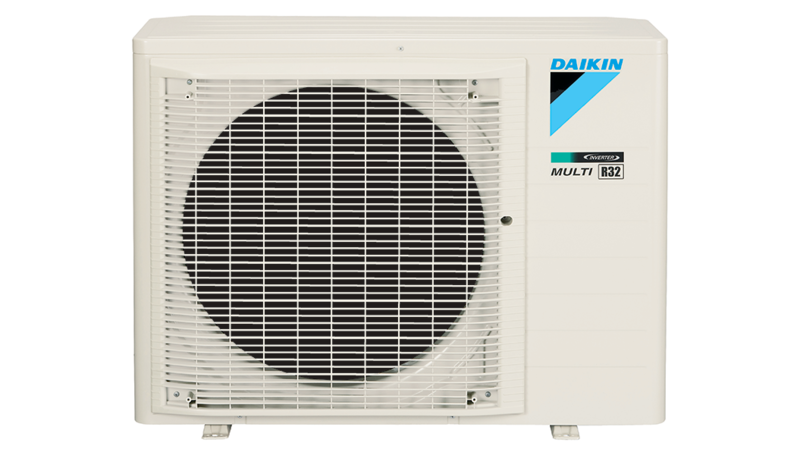 Be assured, there is a quiet, efficient, reliable Daikin water-cooled chiller flexible enough to meet your specific needs. 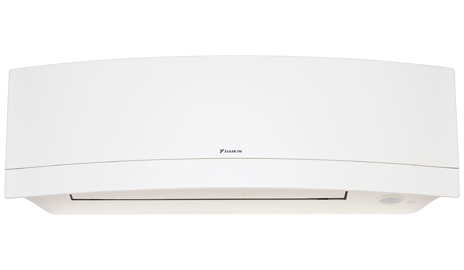 The ultimate multi-room air conditioning system with a wide selection of indoor units to suit a variety of room sizes and designs for medium to large size homes. Daikin’s range of Rooftop Packaged Units has been developed specifically to suit commercial applications and are designed for flexible and easy installation. 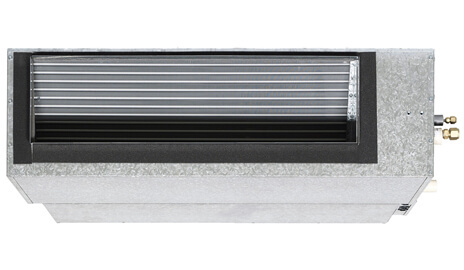 Along with the light cream colour, the flat top and compact design give an aesthetic and neat appearance when installed in the line of sight. The durable powder coated sheet metal and corrosion resistant fixings make this unit ideal for the harsh Australian climate. 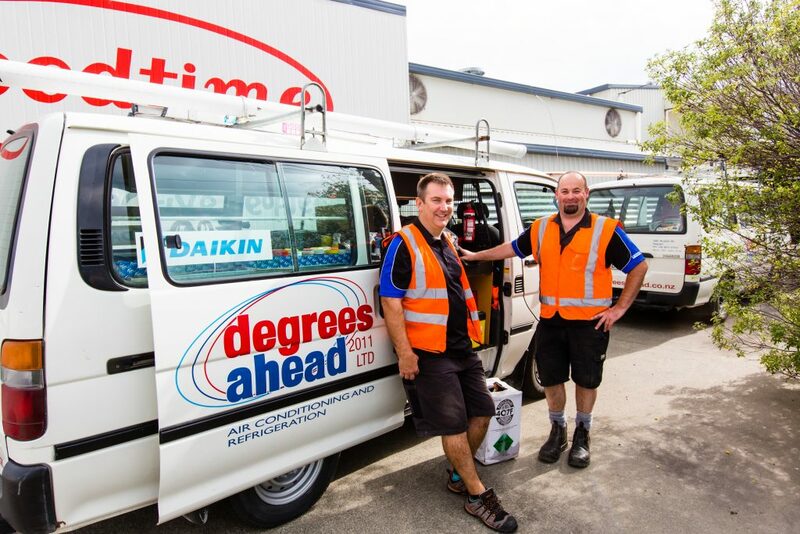 Degrees Ahead provides quality heat pumps and air conditioning units for homes in Napier, Hastings and their surrounding areas. Degrees Ahead can help you choose the right system for your home.